I love authors who get my attention and keep it. The best ones I can read over and over again. Even though I know what is happening I can still enjoy the story. L.M. Montgomery . Specifically the Anne Books. I had no use for Emily of New Moon and have not read any of her other stuff. Anne grabbed me though and will not let go. I read the entire series every 1 to 2 years. Jane Kirkpatrick . I had her Kinship and Courage series. It was written based on a snippet of Ezra Meeker’s diary about a wagon train of widows heading back east. She however changed it so that train went on west and a marvelous series it became! I have most of it memorized and finally passed the books onto a friend. I actually emailed Mrs. Kirkpatrick once, she is a very lovely woman. Laura Ingalls Wilder. I love not only her LHOP series but also many of her news paper columns as well. I was blessed with a book of them.I also collected the Caroline and Rose years sets too and read them beginning to end every year or 2. Gladys Taber . Her books are getting harder to find now. I have a compilation book, edited by her daughter, Constance Taber Colby. I love reading it. It is old and in danger of falling apart so I try not to handle it too often! Still Meadow Seasons is the book I have. Jannette Oke . I love many of her books though her LCS series is my all time fave and I am actually rereading it now. When an author can make me cry, it is a big thing. I have read several of her series and all are good, but LCS some how strike a cord with me. Leisha Kelly . Her Country Road Chronicles are fantastic. They are set in the depression and totally awesome. Once I finish LCS I plan to reread this set, now that I have all 6 and can read straight through. There are actually 2 series that merge into one, the first is the Wortham Family, and then Country Road. However they both have the same host of players and the story carries through from Julia’s Hope to Sarah’s Promise. Jan Karon . Her Mitford series is awesome. Slow moving but satisfying. I loved Father Tim and got the first in the Father Tim stories as well. I am looking forward to the rest. The second is now out in the Father Tim set, I am waiting for it to drop in price before I buy it! Lauraine Snelling . I have so far read her Dakota Treasure and her Red River books. Well most of them. The Red River books span several series and I am missing 2 in the middle books so will not finish that until I get those. I also read various Bible study books. Though I do prefer reading just my Bible. I so not think God has hidden His message so only scholars can dig it out. I will work on a list of those eventually too. For now I am going to enjoy some good, clean fiction! Despite the stupid rule, the Saints did great last night. It was touch and go for a bit but the Chargers seconds just couldn’t keep up with the Saints seconds. It is the first game I have seen where the fill ins were pretty close to the regulars. Very exciting! I feel much better today. The headache lingered on yesterday but has cleared away today. Good thing too since I must do all my Friday and Saturday stuff today so tomorrow can be restful. I think for Sunday I will just rest, cook of course, and finish putting together my coupon/homekeeping/price book binder. I think now that I am finally healthy that I have too much wasted time before and after work. I plan to find ways to use it well. I do not consider my online time a waste, with running the PH site and the studying I do and earning, though the earning has slowed lately. Too busy learning! Though I do plan to limit my evening online time. My goal is to shut down the pc about 6 to 630 every evening. I am studying on homesteading and couponing and such like. I was doing really well with the couponing but ended up with lots of things I do not need so much of, like razors. I have more razors than I can use in a year now. I do need to get restocked on toothpaste, tooth brushes, and a wiz bang deal on pantene for the kids would be great. A wiz bang deal on J&J baby wash for me would be great too. For now I get it in the big bottles at Sam’s. You have to be careful shopping the big clubs like that though. I ran the numbers on gum. We like orbit gum. I was thinking of buying it at Sam’s for $9.06 for a 12 pack. However I can get it at HEB or (gag) walmart for $2.12 a 3 pack. Well 4x 2.12 is $8.48. That is a difference of .58c.I know that does not seem like much. However we go through a lot of gum. We chew it when we are away from home and toothbrushes. After 10 3 packs that is $5.80. Or about 1/4 of a tank of gas in my son’s car. That is just 1 item too. I am beginning my price book again to see what other bulk deals really are not deals at all. I already will not buy meat there unless it is name brand frozen like tyson chicken or the frozen fish. I looked on the labels and it says product of Mexico, Canada and the US. Yes I am one of those buy American when at all possible people. Wow the house is all quiet, I can even hear the washer running! The kitties are running wild today. The kids are all asleep still, Beloved has already gone to work. Well I suppose I have best get moving I already began laundry. Now to decide what is next! crash! That is what it feels like to get a massive headache in the middle of the afternoon. I was doing great yesterday until shortly before I got home. A train rocketed through my head. So like I used to when headaches were nearly daily happenings I went and laid down. The kitties did not like that and kept pestering me. Then my Beloved called… A nap was not to be so I resorted to advil. It at least took the edge off and allowed me to enjoy the football game, such as it was. What is with this newest of the stupid rules? You can not pass until the line ref is ready??? Ummm then quit running the clock against the QB until the line ref is ready! I felt so bad for Peyton. Totally screwed up his game. What a stupid rule. Instead of adding another stupid rule to a game filled with stupid rules require line refs to hustle or be replaced. Face it if you wanna be a ref for football you need to be quick and alert. Not get in the way when a 350lb linebacker is charging down field. If you miss a pass because the QB is great with the no huddle offense, well you need to be outta there. Then they need to find some one quick enough to do the job at the pace of play, not slow down play to the pace of the ump. The kicker was the delay of game calls, cuz Peyton had to watch the ump instead of throw the ball. Get a grip and man up guys. It was so irksome to watch. Not good on a hurting brain for sure! Well today is the first Friday in a while that I have worked. My head still aches some not as bad as last night. It is as if the pain is waiting in the wings for a come back performance or something. Today will be a long day too since Chris is coming on his lunch to get his car. I will be in the mall until 345 when Beloved gets there after work. Supper will be simple, not sure what it will be but it will be simple! No big meal cooking for me tonight. Have an awesome day ladies. Beloved is working 10+ hour days! I got told Monday that I am now on 5 day weeks. This is good it means more cash can got first to the truck repair then to the pantry to stock it for winter. I hate shopping, the less time I spend in a store looking for items the better. I am not a window shopper. i am a know what I need, get in get out and get on with life shopper. Supposedly we were to get heavy storms last night. I think we got the clouds and wind. We saw some lightening and heard some far off thunder, but only sprinkles as rain. though we have varying degrees of prospects for rain today too. Anywhere from 20 to 40% depending on who you listen too. I have given the veggie garden up. Between the heat and goats it was done. The cherry tomatoes are the only things really producing, though we did manage 3 watermelons that were quite tasty. I think next year we will do raised beds on the other side of the house, where it gets morning and afternoon sun, not all day and evening sun. I think that will help. Plus I hope to at least get the wooden fence we plan to build done between our place and the goat pen at the neighbors. I have been feeling so agitated lately and I am unsure why. I just have not been able to focus on anything. I feel like I am holding my breath, waiting. I have no clue what I am waiting for but something! Well I ought to finish getting ready for work. Every Friday night I work to make a meal that is restaurant quality. 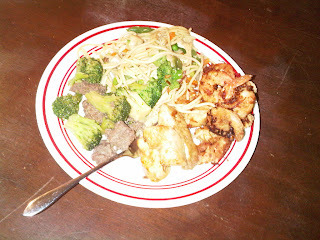 I have mastered Carrino’s Spicy Chicken and Shrimp. I have mastered Spaghetti and garlic bread. I have mastered chicken nuggets. 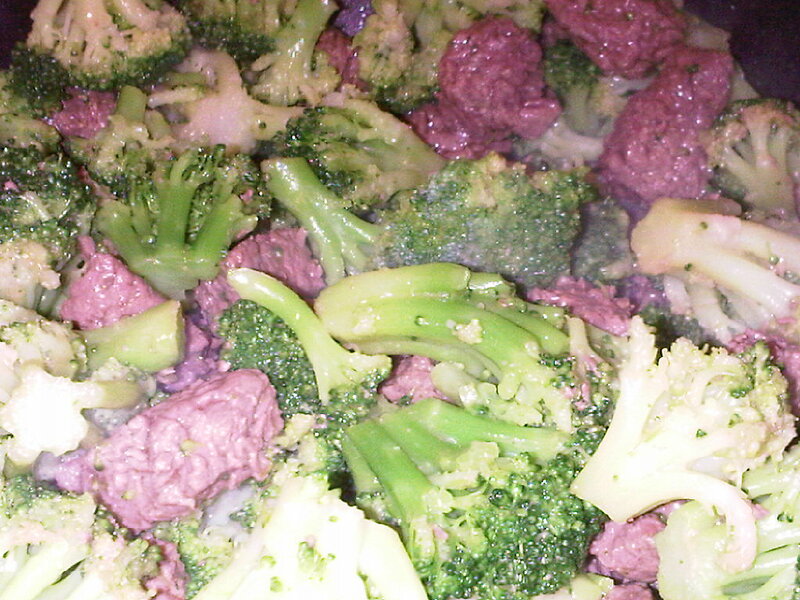 My goal is to get 30 days of solid awesome dinners so we never desire to eat out. San Angelo is a lovely place and I do love living here. Well not in town but out here where I can go to town if I must. The biggest thing we lack though is a good Chinese or Thai restaurant. We have several Chinese but none of them are any good. There is no Thai at all. 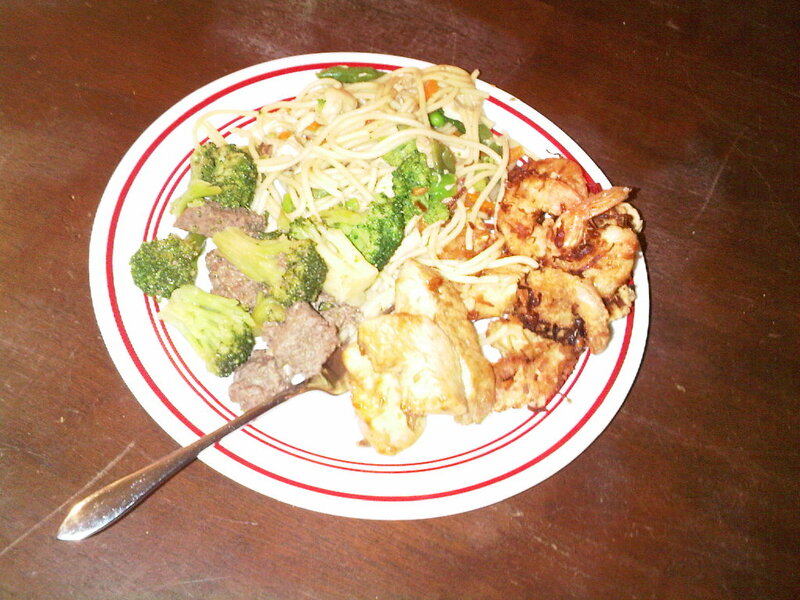 So last night I set out to master a Chinese buffet in my own kitchen. According to the others that live here I nailed it. We did simple, but solidly good food. Judy helped because I wanted to make 4 dishes. 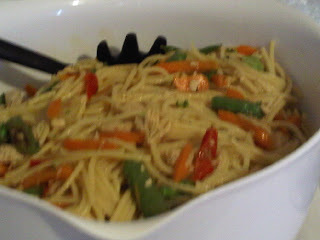 I have pictures and will explain each dish we made. 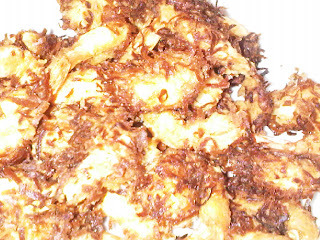 Coconut shrimp yes I know this is not a Chinese dish but I was really craving it! If you have never watched Kai cook on youtube, you must check him out. His food is simple and I have never had a bad meal following his recipes! OK now for explanations and pictures. 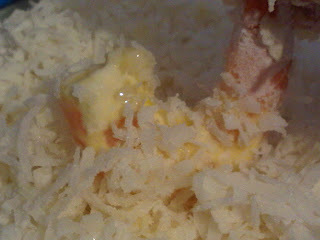 I got my recipe for coconut shrimp from cooks.com. 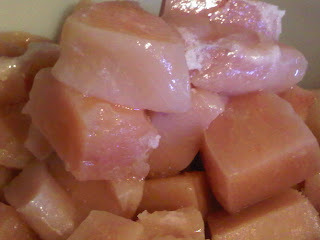 The link is to the basic recipe I used. 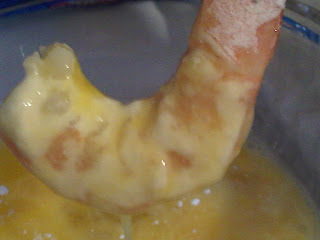 things i did differently I dredged the shrimp in flour then in egg. I also added black pepper to give it a bit of a kick. I made 3 lbs of this. I buy my shrimp at Sam’s in 2 lb bags, already cooked and deveined and all nice and pretty. 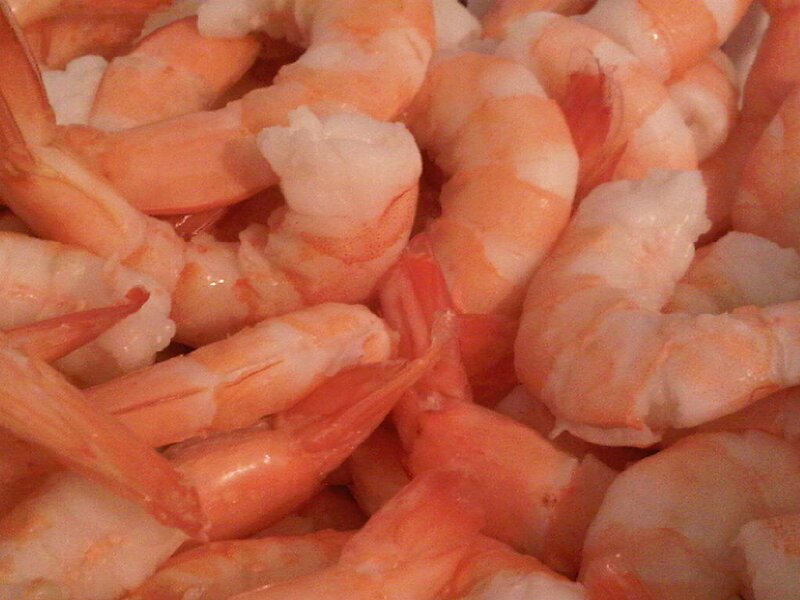 I LOVE shrimp so I always get the jumbo stuff. I did not make any sauce, we never use it anyway. 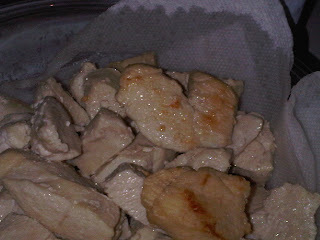 Next We worked on the chicken. Kai prefries his wings. 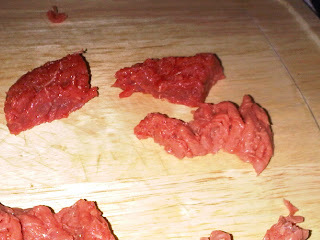 Though we were doing boneless breast we prefried them too, and cut some into smaller pieces fro the lowmein. Cut your chicken breast into strips for the boneless bites. For the lowmein, we used an Asian veggie bag with a sauce mix in it. 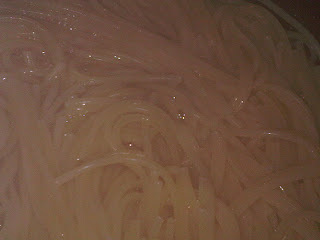 I use plain old spaghetti for my noodles. I bring my water to a boil, put in the noodles and turn off the water. 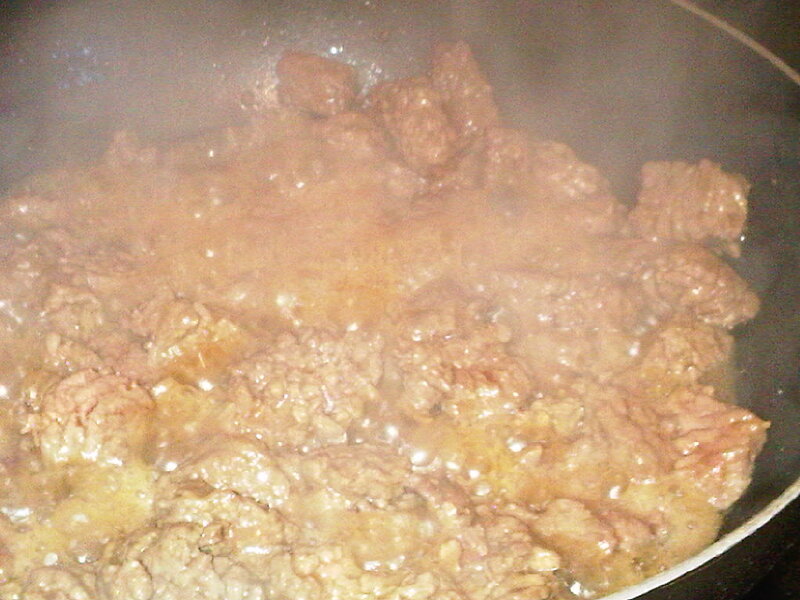 Let sit about 15 minutes stirring once or twice. 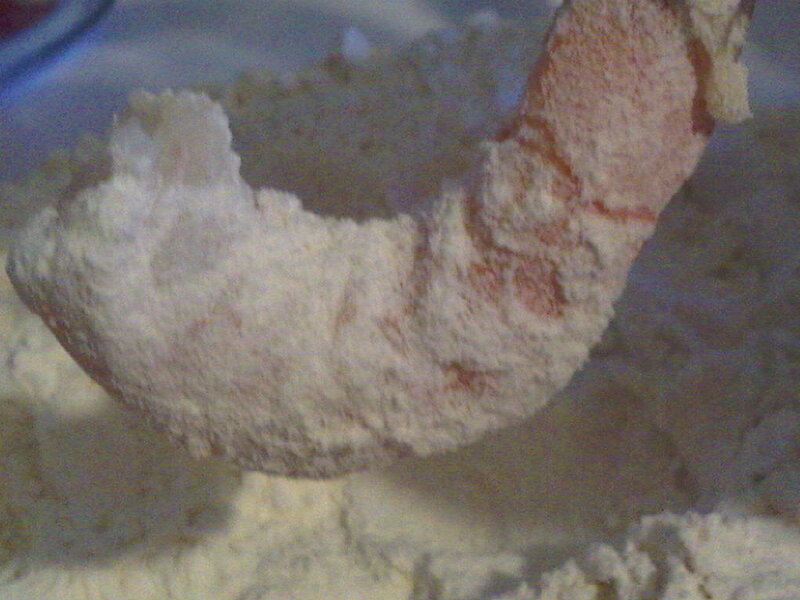 Perfect noodles every time this way! Rinse in cold water to get any starch out. 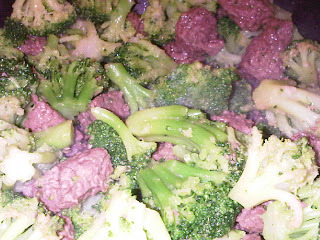 Next was the broccoli beef. 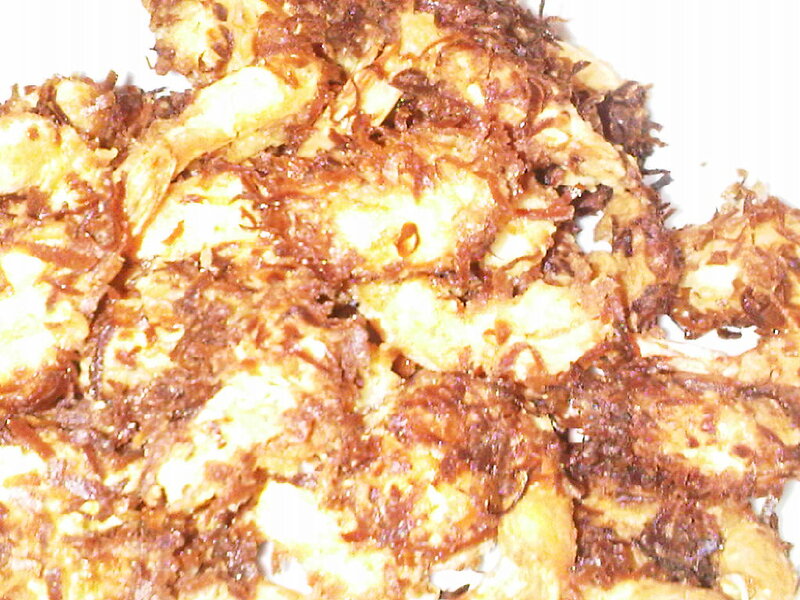 This is my all time fave dish and no one out here makes it very well! 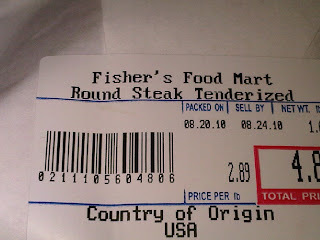 I used top round and had the butcher tenderize it for me. 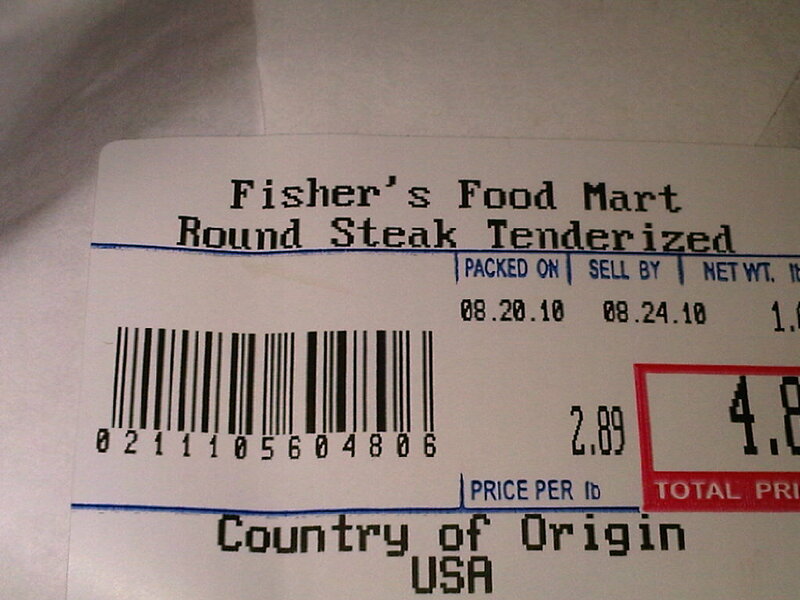 Went to small local grocer for beef. Beef cut in bite size pieces. Like my fancy buffet table?? No we did not do egg rolls. We thought about it but decided we were testing enough new dishes this time. Next time since these dishes are tried and true, we will add the egg rolls. Judy is Mong and plans to teach me to make them from scratch! Should be fun! So today Beloved, Chris, Judy and I are double dating to go see The Expendables. Not really my kind of flick but after hearing Sylvester Stallone is being hassled for his “pro American” movie and hearing him on O”Reilly, I figure he can have my money. Please enjoy your home and your family making a feast in your own kitchen! It does not have to happen only at Thanksgiving, Christmas and some times on Easter! Whew I made it to another Friday! Today i need to sew. How can I build a store with nothing to put in it??? I think choc. chip cookies and brownies this time. I have heard it will be cooling down over the next few weeks and I really hope so. Then perhaps I will not be too hot to function when I get home. Though my choice is get MY truck back before then anyway. Well I need to get my breakfast made and get laundry going and set up my sewing stuff. I can smell the rain. I can feel the water on the air. However it is not raining! My sinuses are waiting for it and building up the pressure as they wait. So yesterday was a bust., I spent too much time hot. I came home and crashed on the couch. i figured since I don’t sleep on the couch I would just rest… 1 1/2 hours later the phone woke me up… Today I will get home quicker I think. It depends because I will do some groceries if the guys pay their rents today. I am taking a real lunch today instead of an odd snack (yesterday it was left over fish) I will make myself a sandwich out of a kings hawaiian bun (makes an awesome burger bun too fyi!) Some ham, cheese, wickles, tomato and onion. MMMMMMMMm I will add some doritos and a bottle of water and call it lunch. My dishes got here yesterday! I LOVE them! Well I need to get busy getting ready to go. have an awesome day y’all! Today will be a long hot day in town too. After work I am taking Judy to put in applications. I can not wait to get my truck back! We are 1/2 way there I think. Well I watched the last FNS and Aarti won! I KNEW Aarti would from the beginning. Hers was the only truly unique perspective. Many FN shoos do home style, others do healthy, they already have a gorgeous Italian, and several “Big” guy shows. (Guy Fieri, Big Daddy and so on). Aarti was the only one to put a new twist on old foods. I can not wait for her show to begin! Plus I am loving that football is beginning! I watched last night! A rookie on the Giants, Victor Cruz, got 3 touchdowns. They were comparing him to TO. I like that he has the talent and the speed. I just pray he does not develop the attitude to go with it. I am still amazed at how Eli looks like a young kid. My teams this year are Cowboys (DUH) Colts and Giants. I may watch the Saints too cuz I like them. Well since we are out of milk I need to find something else for breakfast… then finish getting ready for work. I feel so good this morning! I am hoping the heat on the drive home (30 minutes, no ac, only 1 working window) does not zap my energy before I get home. I have a new plan for today. 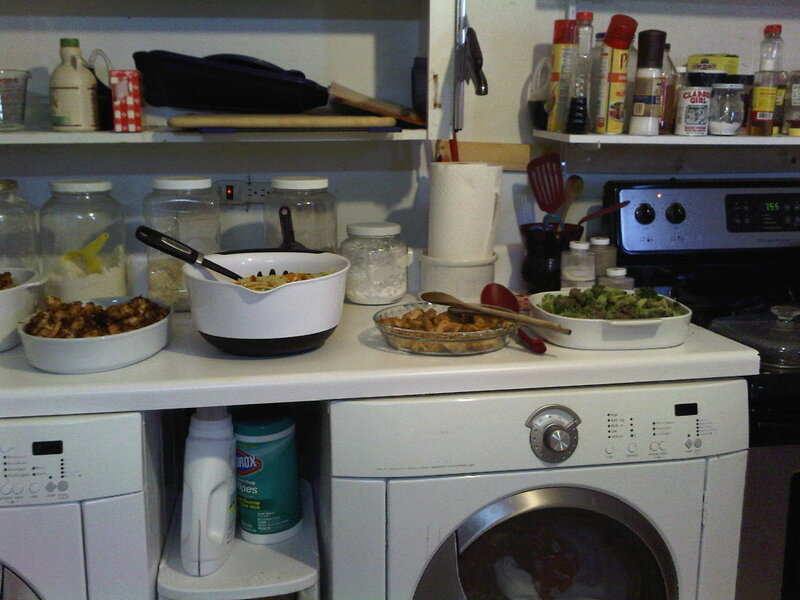 Since I was able, with some help to keep the kitchen pretty well neat all I have to do is some minor pick up in there. The doc has cleared me for exercise finally and so I want to begin my Walk Away the Pounds dvd again. I love this dvd. Leslie Sansone makes me feel as if she is in my living room and having fun with me. I need to lose 100 lbs give or take. I already lost 4! I have already worked to get junk out of our diet. 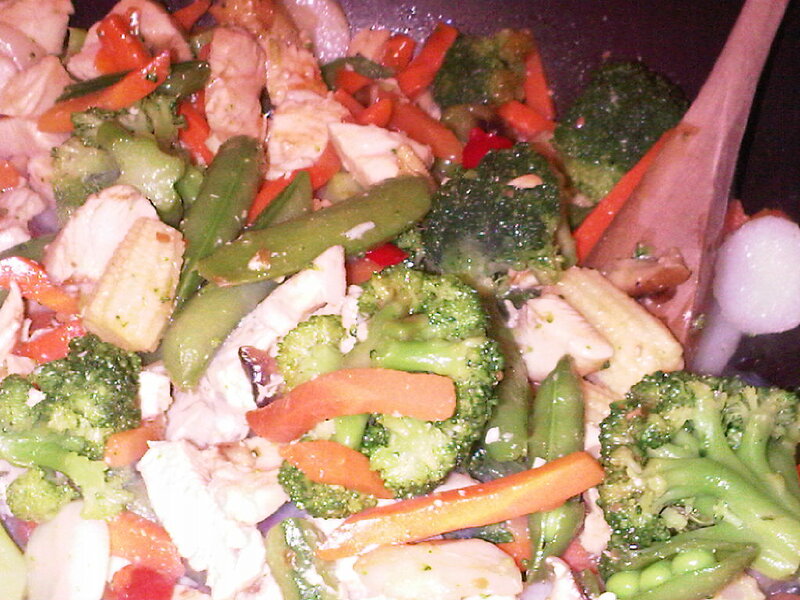 Well other than homemade junk, but that is better for you in moderation than store bought fake food junk. I also want to get back into couponing. Not for food items really, I have not seen many produce, meat or staples coupons. I do however want to use them for toothpaste, toothbrushes and house hold stuff. Some stuff I do at Sam’s if I do not see a good price elsewhere, like bounty select a size paper towels, these or brawny are the only ones I will use. I am getting picky in my old age. I am not sure I will ever need razors again I have a good size pile of them. However I am out of toothbrushes and low on mouth wash and such things. OHOHOH! Before i forget. I am so excited. As some know I do rewards programs. Swagbucks mostly and some mypoints. I was saving points and had $70 in Amazon GCs saved up. I was not sure what to do with them. I wanted 2 books to complete a set but felt bad spending $20 on that just for me. So instead I began looking at house stuff. It is my dream to some day finish my kitchen in red and white, 50’s diner style. I keep looking for red or red and white dishes. Target had some cute square ones, but they are plastic. We discovered they also are not microwaveable. So we bought some red round ones that are… so I have 2 sets of red dishes. Both plastic and I really do not like plastic dishes. They make me feel like I am only using them temporarily, as toys or something. So anyway I went to searching kitchen things on amazon and I found cafe dishes . These are perfect! After showing them to my Beloved he said order, so I did! They should arrive here Wednesday! I am totally jazzed! I LOVE Corelle. All I could find local with red was red and black. My home is dark enough with out black dishes. The best part was, I paid for it completely with my rewards programs! I paid not one cent in real money. Just a bit of time for doing stuff I do anyway. I do a lot of googling, so I use the SW search or the myp search. I admit I search the myp one quick over a couple days cuz it just does not pay fast, but eventually it adds up! The sw one pays faster, and the prizes are cheaper points wise (ex a $25 to amazon at myp is 3850 points, to get 5 $5 amazon gc from Sw is 2250.) Plus the mypoints one is this nasty yellow orange color that is hard to read. So I usually do my 30 searches there for my 70 points in an evening or 2 while using Sw for my real searches. Still it will eventually add up to more free stuff from Amazon! Well I best get finished getting ready for work. Well I gotta say I love this “new” me. I worked all day yesterday. Here is what I did. Today my energy level is great! It did take me a while to get to sleep last night but I slept well once I got there. Sprayed a patch of sticker grass with weed killer I HATE sticker burrs and these things HURT! More coming out than going in but pain is pain! 3 loads of laundry, I am doing linens today plus my work clothes. I would like to sew if the guys get their MTG stuff out of the way. Those boxes and back packs they have are HEAVY! Plus I need to add my M&D Affiliate link to PH… I need Beloved’s help with that one though! Well I hear the washer winding down time to reboot!